Lend a hand: How can you support afterschool programs? Friends of afterschool can lend a hand to programs in any number of ways—from volunteering to educating yourselves and your communities to contacting policy makers to making a generous contribution. 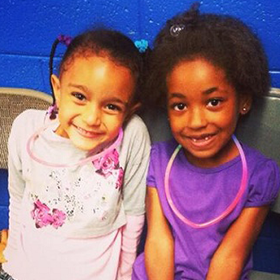 Your gift can help make sure that all children have access to quality afterschool programs. Advocacy for afterschool can happen in 2 minutes or last a lifetime. Get familiar with the most important afterschool facts so that you can help make the case for afterschool. Volunteer: As much as afterschool programs need money to stay alive, they also need people. You don't have to be a teacher or education expert, either. Parents, students, anyone with time and a commitment to helping children succeed can lend a hand. There are many ways to get involved in volunteering. Contact your local school district and ask about program in your community and who to call about volunteering. 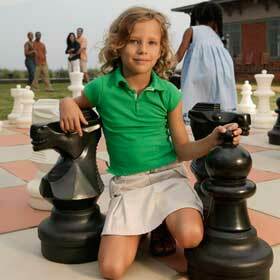 Try community-based organizations, such as Boys & Girls Clubs or the YMCA. If they don't run an afterschool program near you, they might know who does (see list on find a program page). Look in the phone book or on the Internet under child care or youth organizations, or try www.childcareaware.org. Look up the volunteer bureau in your community. Contact organizations dedicated to volunteering, such as the USA Freedom Corps. Dowload our Afterschool Action Booklet for an overview of the afterschool issue, what to look for in an afterschool program, and how you can help.